When I can’t sleep (which is often..no really, like every night) sometimes I will browse the marketplace for super cute freebies. Here are a few things I found recently! The adorable jeans are a group gift from Aphorism! You can grab these at Aphorism’s store on the new Legione sim! They are only available until the 9th, so hairy up and grab them! 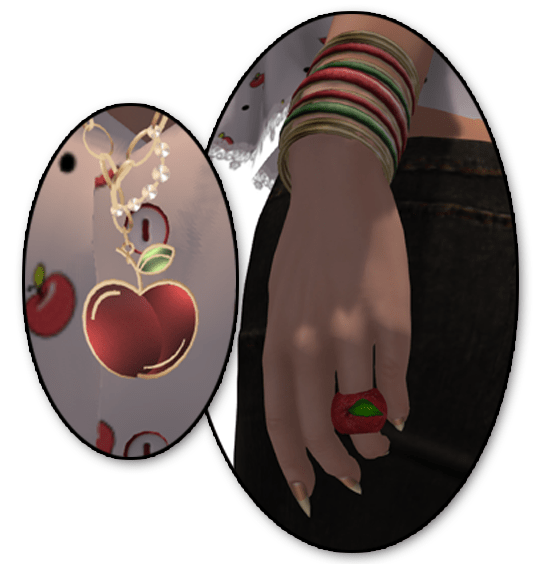 ring: mad’ *new* at enchantment fair! pants: aphorism *group gift* at the legione store!